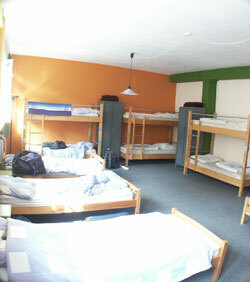 Our hostel is situated in Tallinn's area Lasnamae, just 10 - 15 min drive from the city center (20 min by bus). Our services include: sauna, solarium, hairdresser, massage, gym. We can arrange budget transfer and guided tours in and around Tallinn.